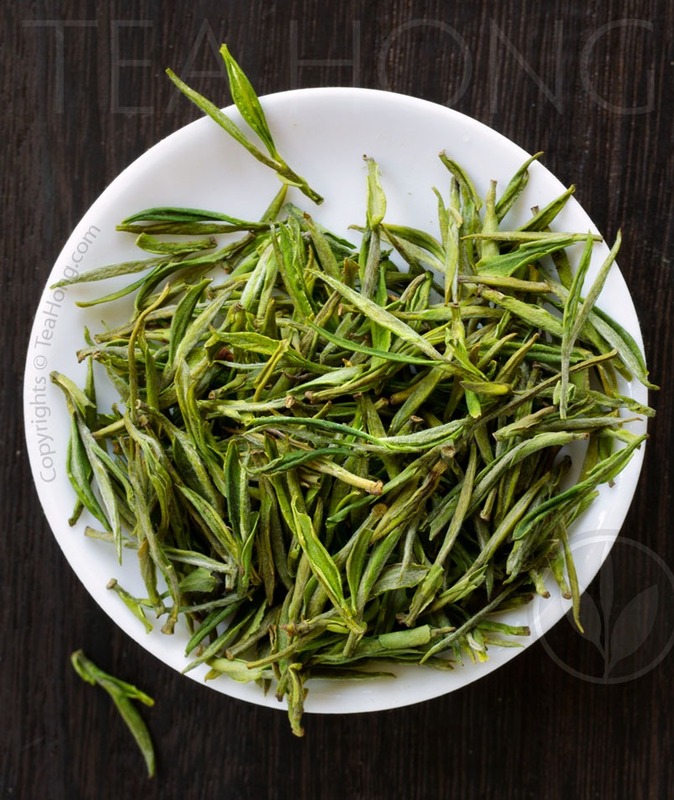 Tea Log > In Focus > Why we offer a Paochong from Meishan but not Wenshan? In our other capacity as a consultant and wholesaler, we need to pursue extreme qualities in different tea regions for our clients. 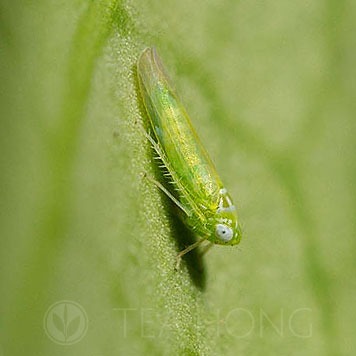 For the famous Taiwan oolong, Wenshan Paochong, we watch closely the result of the annual Paochong competition held in the New Taipei area, which encompasses Wenshan, the origin of the tea. We need to fetch the best for our clients. As you may have guessed, we are not the only one wanting the tea. Price stays very high because of such demand. Wenshan is not the only area that produces the tea, however. 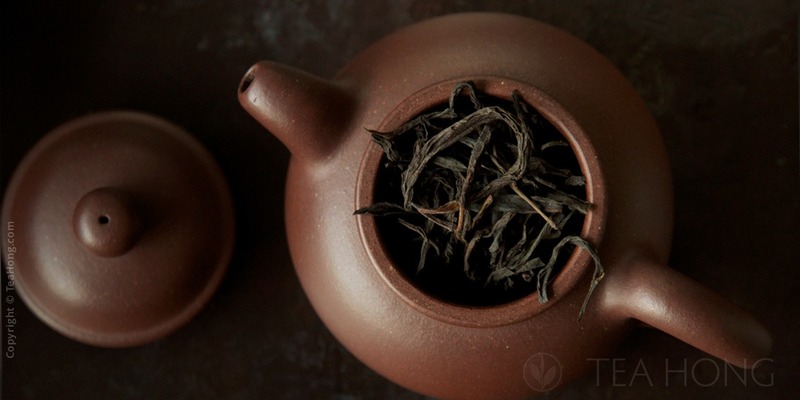 Productions from as far north as Huangshan in China to as south as Pingtung in Taiwan could all end up in your usual teashop and labeled as Wenshan Paochong or Baozhong or whatever name your purveyor gives it. We too gather samples from everywhere. Quality and price do vary. I have been on the close watch for a cost effective replacement of our Organic Paochong. The farmer who used to supply us with it passed away last year and sold the farm. 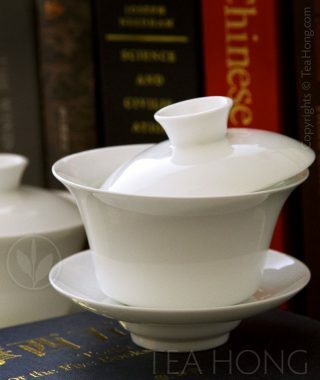 To me, I think Paochong is a tea most suitable for general everyday use or the novice hobbyists. 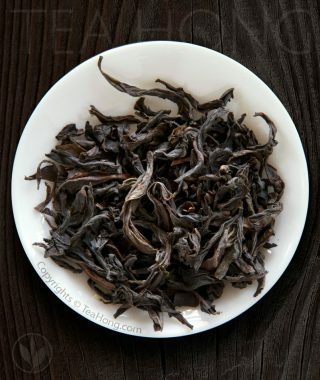 Therefore it has a fixed place in my product line up both in the Taiwan region category and the Oolong category. I need it to be extremely good value at a very affordable price. The production from a farmer in Meishan fits perfectly. 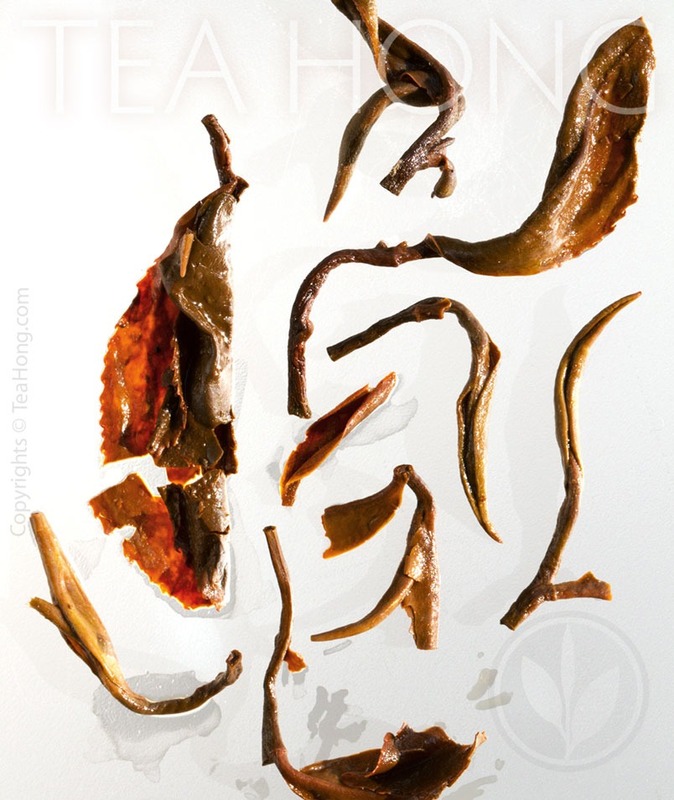 Their traditionally processed teas have exhibited stable quality season by season for some years now. We have now extended our purchase from them to include this good tasting tea. The introduction batch is one from winter 2017 harvest, with that extra touch of light floral hint in the aroma. If you have tried Paochong from another shop, do see how this one compares. 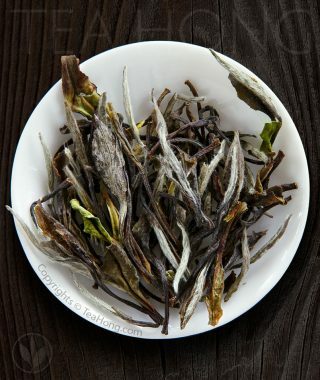 If this is new to you, and you have not started exploring oolongs yet, this maybe a good point to start. 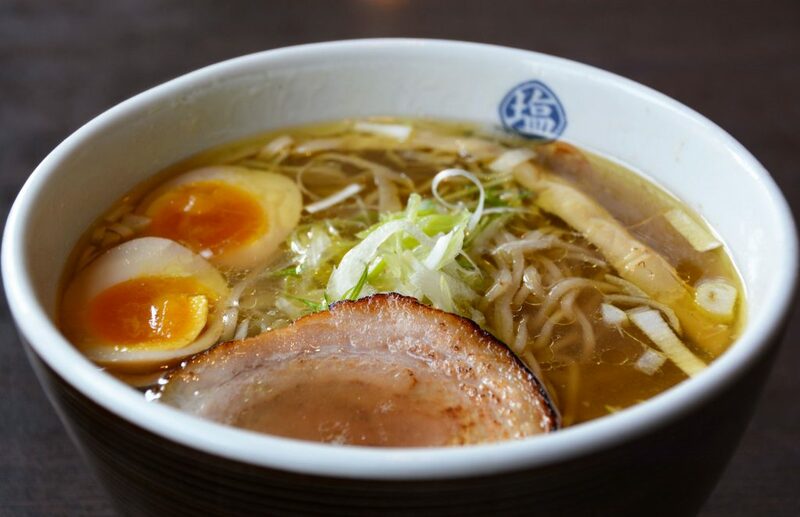 If you have always had prize-winning ones, all the more you have to try this.